Teachers will engage students in a wide variety of interesting and challenging activities that are differentiated to meet a continuum of needs, reflect high academic expectations, and incorporate the Standards of Learning. Each child will develop a love of learning, character traits, personal responsibility, self-discipline, and a respect for cultural diversity. Students will develop high-level thinking skills and the ability to utilize a variety of strategies and resources to enhance their learning. Programs are designed to provide each student with the academic and personal skills and knowledge needed to be a productive citizen of the 21st century. The child’s environment includes the home, school, and community; and we seek to bring these elements into a dynamic and supportive relationship through a positive school environment. Chesterbrook Elementary School’s mission is to provide a challenging learning environment which guides and supports the students and staff in our diverse community. 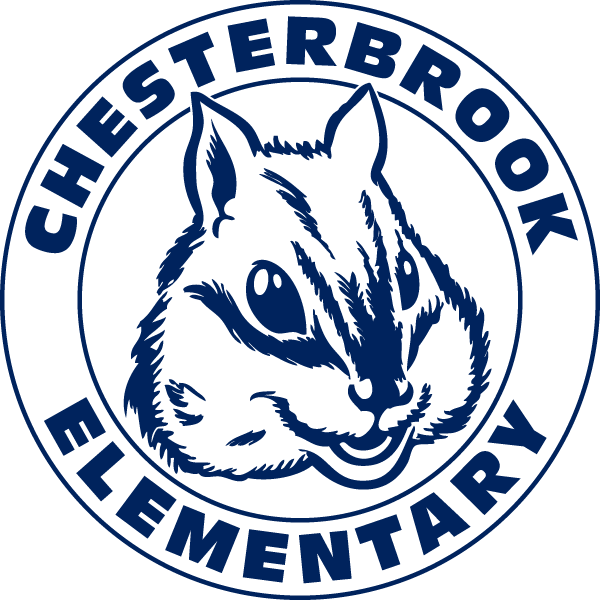 Learn about the history of Chesterbrook Elementary School.